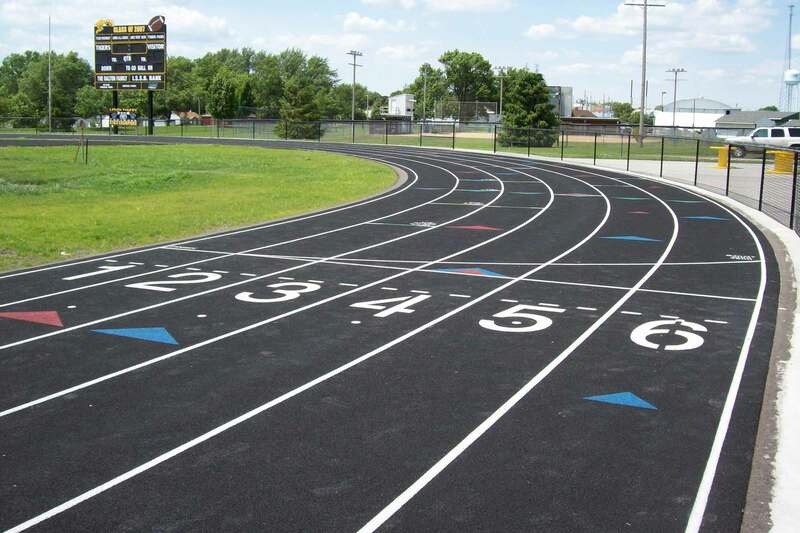 Nilles Associates prepared construction documents for site improvements of the Lenox Schools track and football field facilities. The revitalization project also included construction administration, staking, and observation coordinated with the construction company and their subcontractors. 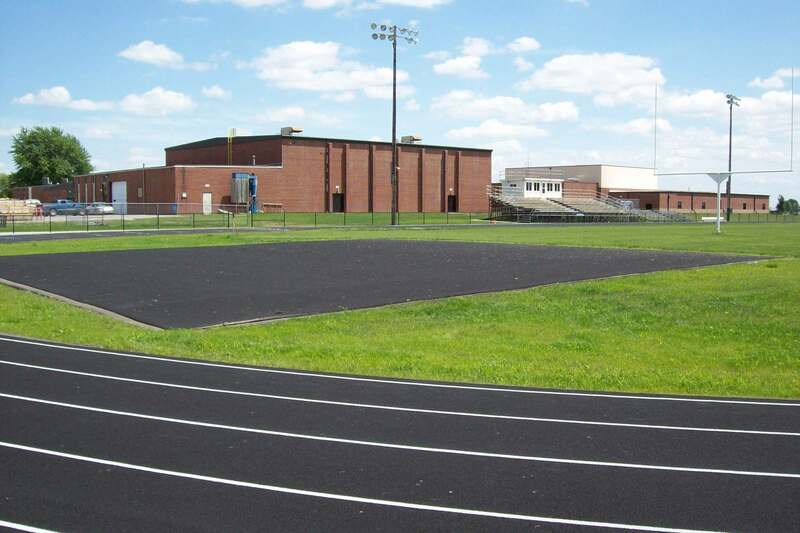 Work on the track included removing and replacing the asphalt and high jump pad, long jump runway and landing area, and shot put circle. Work on the football field included tilling, infusing sand, and regrading. 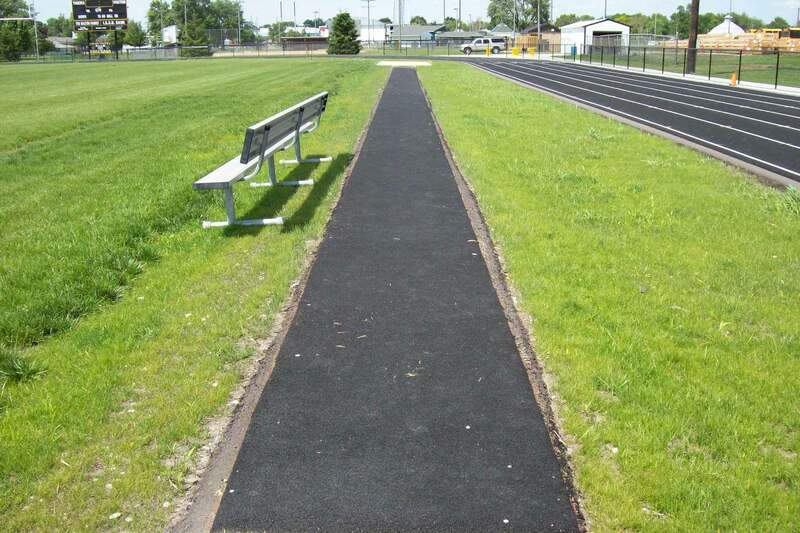 Associated work included longitudinal subdrain, fencing, and new sidewalks.